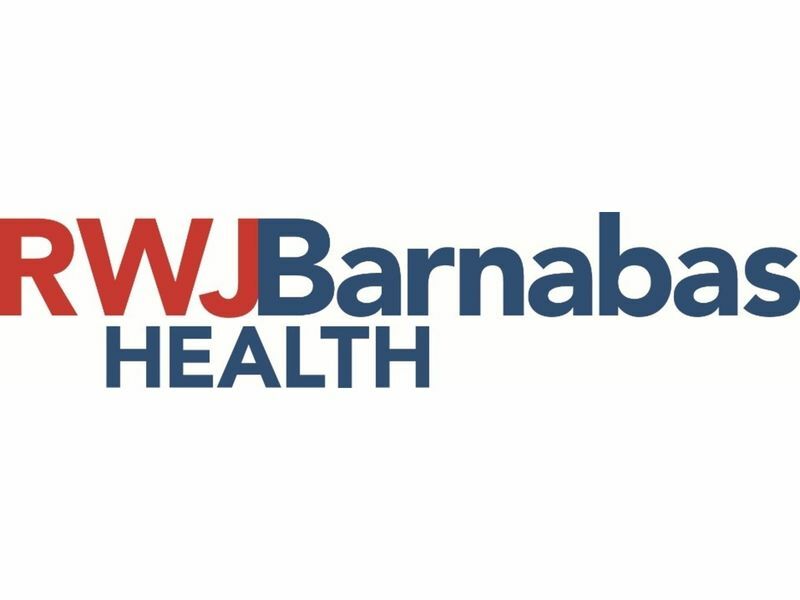 Barnabas Medical Center in Livingston; three acute care children's hospitals and a leading pediatric rehabilitation hospital (Children's Specialized Hospital), a freestanding 100-bed behavioral health center, trauma centers, a satellite emergency department, ambulatory care centers, geriatric centers, the state's largest behavioral health network, comprehensive home care and hospice programs, fitness and wellness centers, retail pharmacy services, a medical group, multi-site imaging centers and an accountable care organization. The RN Clinical Coordinator provides comprehensive health care to children with renal disease. The RN utilizes information gathered by implementation of the nursing process to provide appropriate therapeutic measures. Collaborates with physicians and other health disciplines to carry out prescribed treatment protocols and coordinate care in the hospital setting as well as in the home. Assesses and documents family dynamics in terms of strengths and weaknesses, coping mechanism and parenting ability, in the context of the particular socio-cultural environment and intervenes as appropriate. Assesses and documents the physical, psychological and developmental status of the child with renal failure and/or family by means of history taking, physical examination, development testing and appropriate laboratory studies. Determines the need for referral, education, consultation, and/or other interventions. Attends rounds for patients with renal failure as appropriate, prepares patient/family for timely discharge. Participates in ESRD rounds twice monthly and dialysis patient care planning. Participates in monthly transplant rounds for living donor cases. Participates in clinical trials for pediatric nephrology through collaboration with the P.I. on study set-up, coordination, IRB process, data collection and administration of research. Participates in the care and treatment of children with all levels of renal failure. Identifies the need for nursing intervention through multi-disciplinary ESRD rounds. Participates in the development and implementation of instructional and nursing practice policies as they affect the delivery of services to children with renal failure and their families. Performs diagnostic and therapeutic procedures according to established treatment protocols. Performs follow-up assessment and care planning for discharged patients in clinic setting in order to identify additional nursing needs. Provides for continuity of care through collaboration and coordination of services with inpatient/outpatient health care teams. Provides guidance, counseling and teaching to patient and family with regard to nature and course of illness, treatment and general health promotion throughout therapy and follow-up care. Oversees all learning materials for patients/families. Persues advanced and continuing education to maintain and further develop knowledge in current concepts of clinical nursing and applied science, as well as keeping practices current. Responsible for home training for peritoneal dialysis including coordination of home training supplies and services. Provides on-call coverage for peritoneal dialysis patients/families. Responsible for oversight of examination rooms including stock of supplies and forms as well as maintenance of equipment, including implementation of proper procedures for cleaning toys. Works closely with pre-transplant coordinator to prepare patients/families for renal transplantation including exploration and planning for living donation. Responsible for tissue-typing, patient/family education, coordination of family meeting pre-admission and care planning for pre-transplant to transplantation follow-up. Graduate of an accredited school of nursing, and currently licensed to practice as a Registered Nurse in the state of NJ. Minimum of 3-5 year's pediatric nursing experience.